Shown: Custom High Country Take-Down Rifle in custom fitted Americase aluminum case with velvet interior. The Custom High Country Take-Down rifle has been designed for the traveling hunter looking for a full-sized rifle in a compact package, with repeatability and accuracy Brown Precision is famous for. Built on our flagship Custom High Country – lightweight, tough-as-nails and super-accurate, these are rifles you can rely on anywhere and anytime. Featuring a host of standard features, this rifle is designed to do it all. Whether it be a super light sheep rifle, long range elk rifle, or a heavy hitter for the north country, the Custom High Country is your choice. 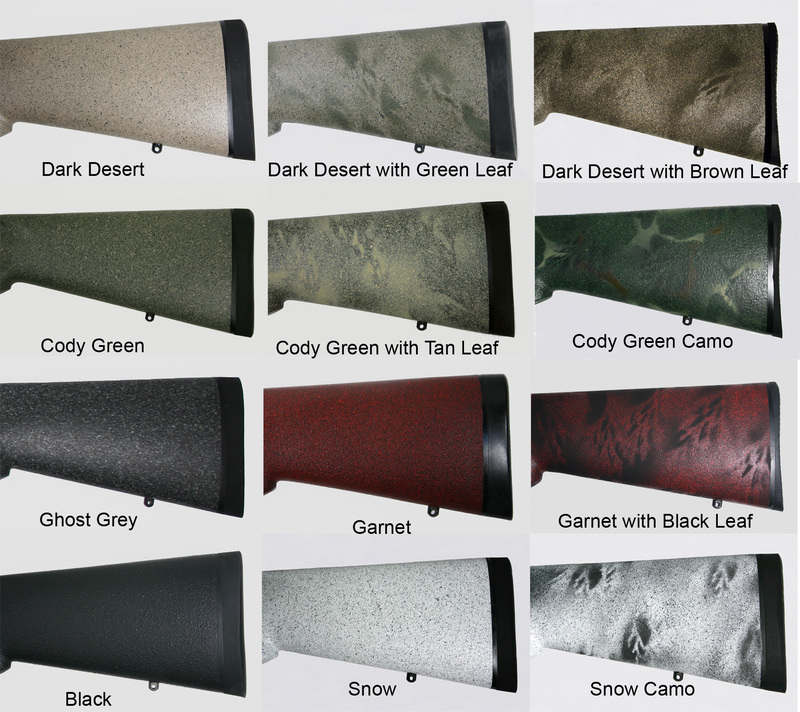 Brown Precision will also build standard weight or even heavy weight hunting rifles, if that is your choice. Our main goal is to first put the weight where it does the most good, in the barrel and in the scope. Includes all the features of the Custom High Country – fully blueprinted Remington 700, Remington Model 7 or Winchester Model 70 action, Match Grade stainless steel barrel, custom chamber, recessed target crown, custom ‘glass bedded Brown Precision Fiberglass stock, with choice of recoil pad, length of pull, and color, Teflon metal finish (choice of color), finally tuned trigger – PLUS torque wrench, Talley scope mounts and custom Americase take down hard case. Also available using customer supplied action. See current Price List for details. *Please note: Specifications, prices and availability are accurate to the best of our knowledge, but subject to change without notice. Brown Precision, Inc has donated 2 rifles for SCI 2018. Click to view more details.